Frances “Faye” Albanese, 88, went to be with the Lord on December 2, 2018. Faye was born on November 28, 1930, in Jackson County, to parents Dewey and Ethel Godfrey. 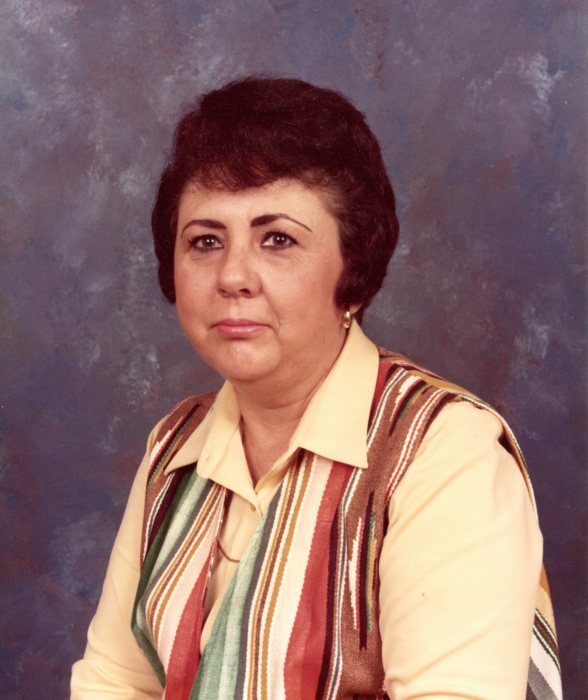 Faye had a long career in food service, and enjoyed making delicious food for her family. Never one to be without a pet, Faye enjoyed the companionship of many dogs throughout her lifetime. Faye is survived by her son, Thomas (Debra) Albanese, grandsons Jonathan (Amy) Albanese and Christopher (Kathleen) Albanese, and great-grandsons Ezra and Milo Albanese. Faye was preceded in death by her parents, her beloved sister, Walterene (Stanley) Turek, and her brother, Thomas Godfrey. Visitation will be Saturday, December 8, from 3pm-5pm at the home of Tom and Debra Albanese. A graveside service will be held on Sunday, December 9, at 1:00pm CST) at Riverside Cemetery in Marianna, Florida.